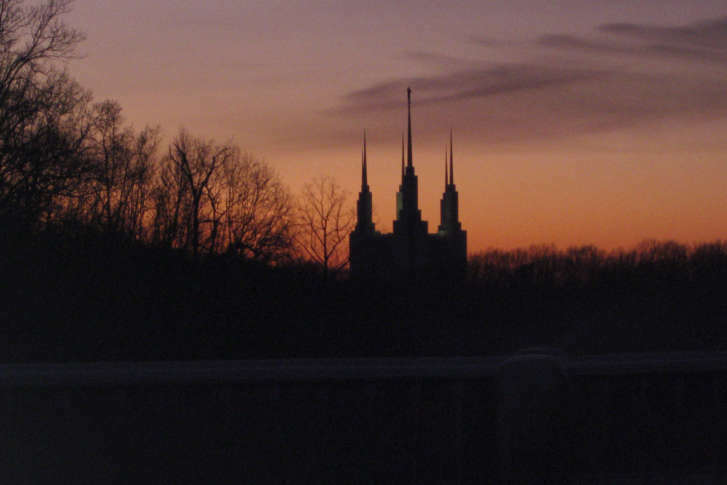 Mormons in the D.C. area are mourning the sudden loss of their Stake President, James Baird, who passed away after being exposed to carbon monoxide. WASHINGTON — Mormons throughout the D.C. area are in mourning this week after their Stake President, James Baird, passed away after being exposed to carbon monoxide. The 61-year-old was the top local leader in the Latter-day Saints community, overseeing several churches and thousands of worshippers. He died on Thursday after being hospitalized for carbon monoxide exposure. “It was like being hit by lightning,” said Nathan Sheets, who is the First Counselor in the Washington D.C. Stake Presidency, making him Baird’s second in command in the church. 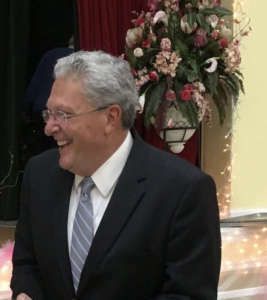 Sheets said Baird moved to the area about 10 years ago and became active in an LDS church in Rockville, Maryland, before climbing the ranks into a supervisory role throughout the region. A memorial page for Baird on Facebook has seen messages from around the country continue to pour in since the news broke: friends near and far are posting pictures, describing tears and sorrow at the sudden loss, remembering funny moments, selfless acts and inspiring words he spoke as a leader in the church. Baird was one of three people found unconscious inside a home near Rock Creek in Montgomery County. Washington Gas said the carbon monoxide leak was in the furnace of the home, which was under renovation. James Baird leaves behind a wife, Lindy, four children and several grandchildren, according to Sheets.